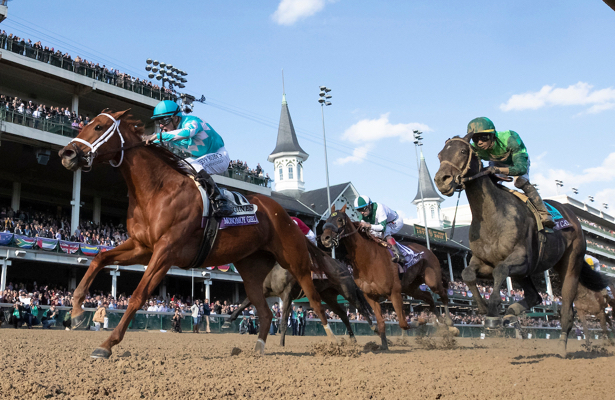 • The hosts break down all 14 Breeders' Cup races as well as the Horse of the Year debate. Hernandez also recaps the atmosphere at Churchill Downs throughout the weekend. • Their guest is Brad Cox, trainer of Monomoy Girl. Cox discusses the lead up to the Breeders' Distaff, along with the possibility his filly takes on the boys in the Pegasus World Cup to kick off her 4-year-old campaign.